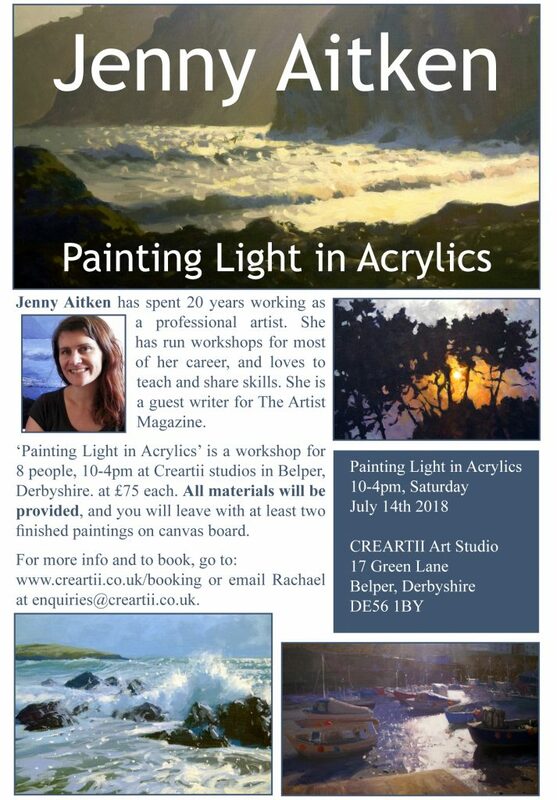 Painting Light - a workshop in acrylics with Jenny Aitken. Booking now! 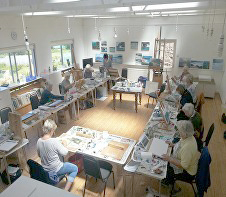 I run workshops myself and for art groups and societies around the UK. I also give demonstrations. I have so much enthusiasm for the art of painting, and I absolutely love watching people gain confidence and find joy in their own artistic expression. 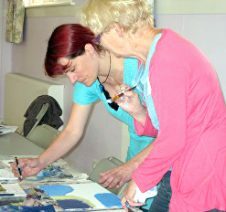 I work with all ages, beginners to regular painters. 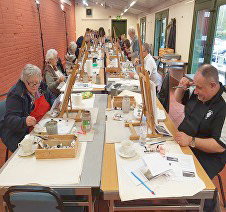 I specialise in landscape painting in acrylics and oils, and always give live demonstrations. I tailor my courses to the needs of the group/individual, but always include the basic guidelines for strong composition, colour and depth. 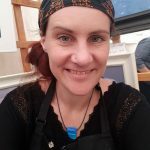 I work on the premise that enthusiasm and honest encouragement make for a friendly, non-judgemental atmosphere – perfect for creativity! Contact me if you would like to find out more. 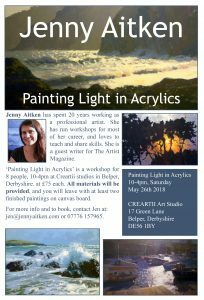 I’m based in Derbyshire but am happy to travel.